Publishing our 2018 Annual Report! 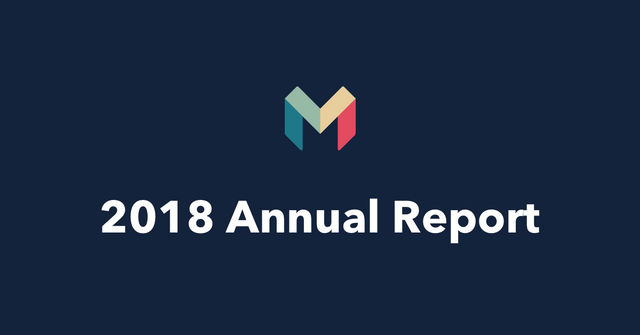 Monzo is on the forefront of transparency amongst private companies, providing a full annual report. Among the highlights are 750k current accounts but 33.1m GBP in losses. An annual report gives a detailed look at a company’s activities in the last financial year. It covers what the company’s been doing, and how that’s affected its finances. They’re written for the company’s shareholders and investors, reviewed by auditors and the board, and submitted to Companies House.